At Play to Learn we value the importance of play in early childhood. This creates numerous opportunities for children to explore the world and develop their sense of self and personal identity through meaningful, hands on experiences. 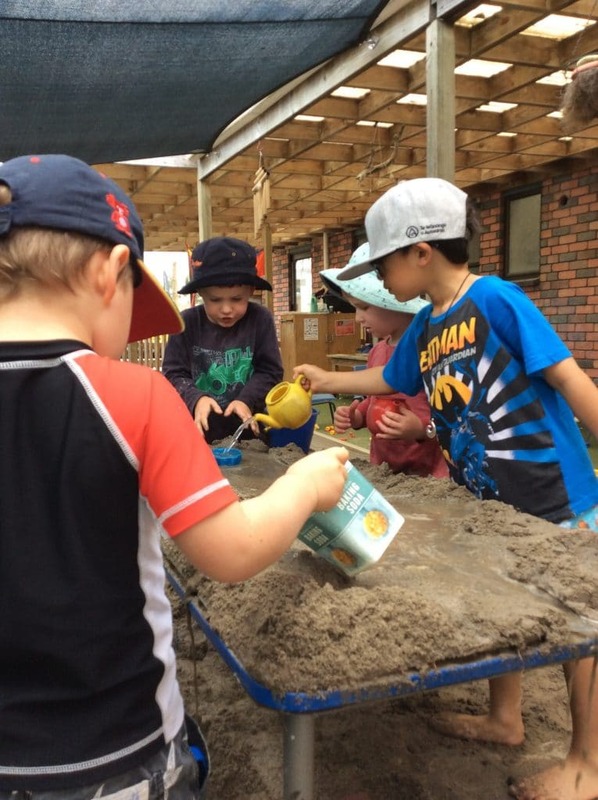 We are a mixed age childcare centre that encourages strong family values through ‘tuakana-teina’ (young children learning from older children and older children taking care and responsibility for younger children) as they would naturally at home. We strive to create a family-friendly environment where children feel loved and cared for at all times. We respect and acknowledge the dual heritage of Aotearoa, honouring the Treaty of Waitangi and embracing the Maori culture and language. As New Zealand grows in cultural diversity, we invite all families to celebrate their personal heritage and traditions within our childcare centre.